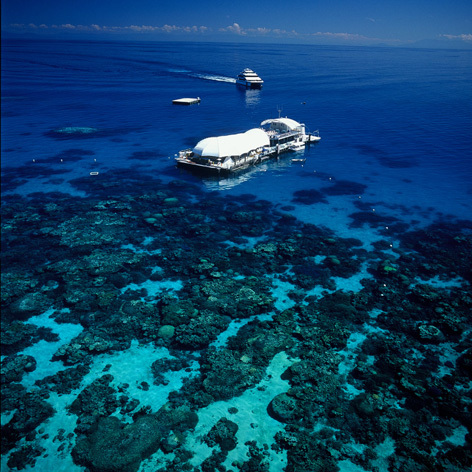 Visit Australia's beautiful Outback and famous Chillagoe Caves, the Great Barrier Reef & World Heritage Listed Cape Tribulation. 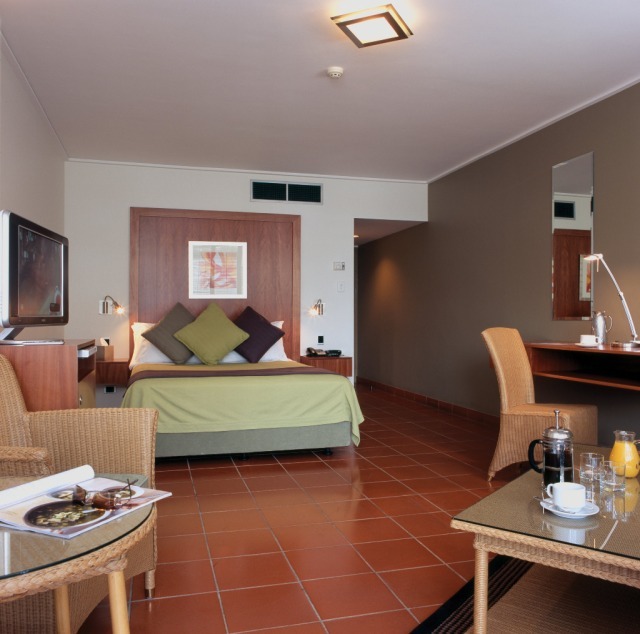 The Hotel Cairns is conveniently located just 10 minutes drive from the Airport, and an easy 5 minutes walking distance to The Esplanade, shops and eateries in Cairns’ CBD. 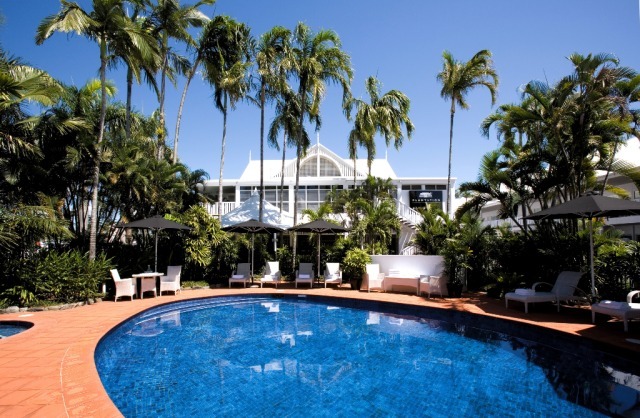 The Hotel Cairns offers comfortable, classic, Queenslander style accommodation. Occupying the ground and first floor levels of our hotel, the 22sqm Plantation Rooms are modern, fully equipped hotel style rooms and are available in either 2 king single beds or 1 king size bed configuration. Can accommodate Maximum 2 guests. Located on the 2nd, 3rd and 4th level of the hotel, Tower Rooms have 33sqm of living area making them ideal for longer stays. Available in either a queen size bed or the option for an extra single bed configuration. Mareeba Wetlands and Jabiru Safari Lodge for morning tea and a twenty minute cruise in an environmentally friendly and quiet electric boat. Birdlife is plentiful on the wetlands. Chillagoe Cave tour - The fossilized remains of the ancient coral reefs with hidden limestone labyrinths give a portal to a lost world. Millions of years in the making, the limestone formations are nothing short of spectacular. Mt Uncle Distillery - have the choice of a devonshire tea or a cold beer or wine (own cost), or you may wish to indulge in the liqueur or spirit tasting of some of there international award winning Spirits and Liqueurs (own cost). 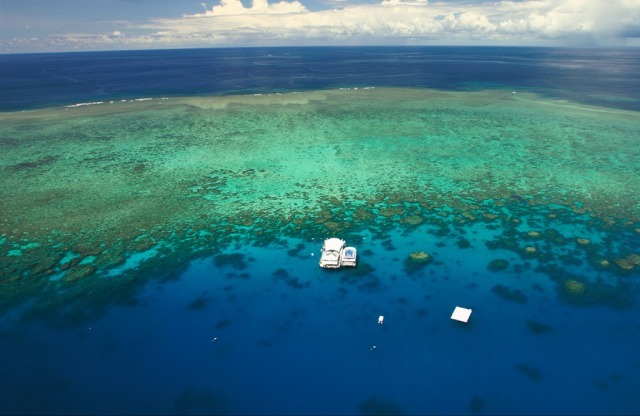 Complete your Great Barrier Reef Experience with the ultimate day out by combining Green Island and the Outer Barrier Reef. 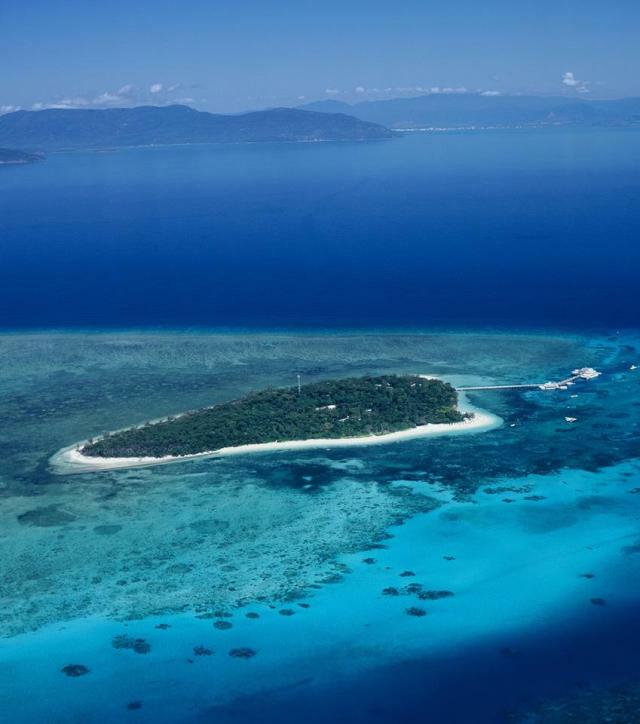 Green Island is a superb coral cay with delightful sandy beaches and crystal clear waters on the Great Barrier Reef just 45 minutes from Cairns. You will have 2 hours to explore this perfect piece of paradise. 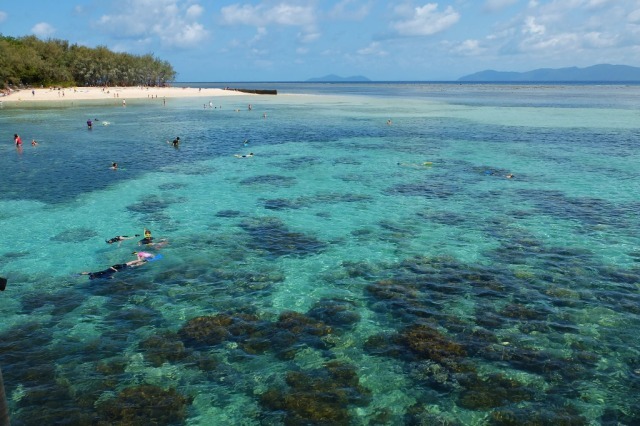 After spending time on Green Island cruise on-board a modern comfortable high-speed catamaran to the first class multi-level pontoon situated on the Outer Barrier Reef. 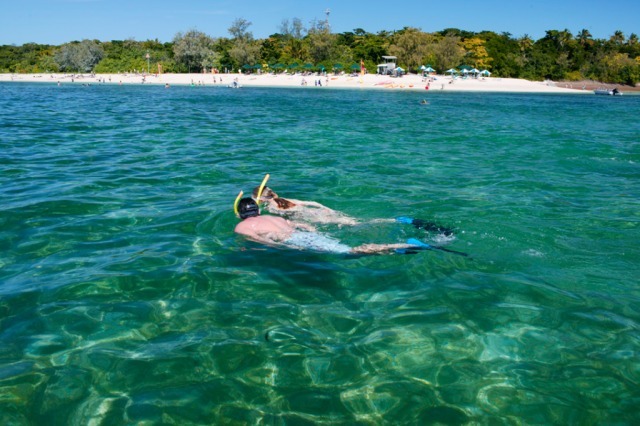 Spend your afternoon snorkelling in the crystal clear waters, discovering exotic marine life and beautiful coral formations OR stay dry and cruise in the Semi Sub and visit the Underwater Observatory. 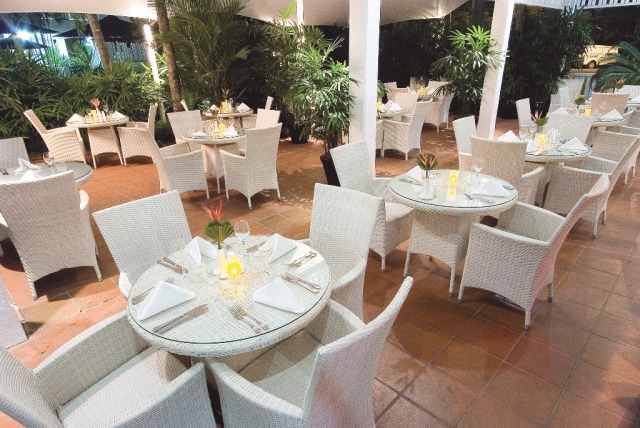 Departures point is within walking distance from The Hotel Cairns. Departs Reef Fleet Terminal at 8:30am returning to Cairns at 5:30pm. Go beyond Cape Tribulation and 4WD the "Bloomfield Track"
Day Five: Check out from The Hotel Cairns, depart Cairns refreshed and inspired. PLEASE NOTE: Meals (except breakfast vouchers & those stated in the tours) are not included. Airport transfers are not included. 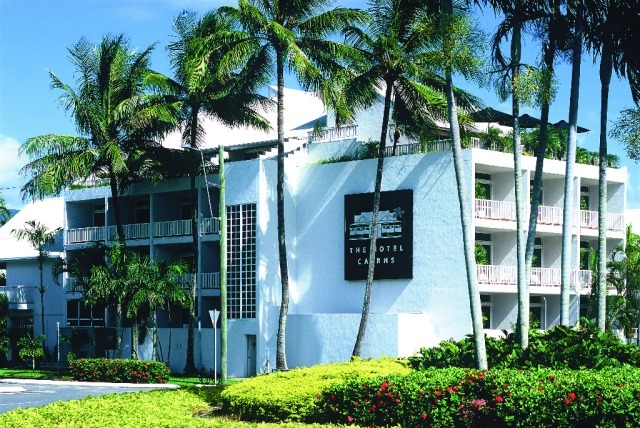 This hotel was an older facility but nice and clean and very convenient to the esplanade, reef terminal, shopping and restaurants. It had a nice breakfast each morning included in the package, pool, and laundry facilities. The hotel room was very nice but feel they could tidy up the pool area, chairs need fixing and could do with a good sweep other wise nice. Breakfast was good.